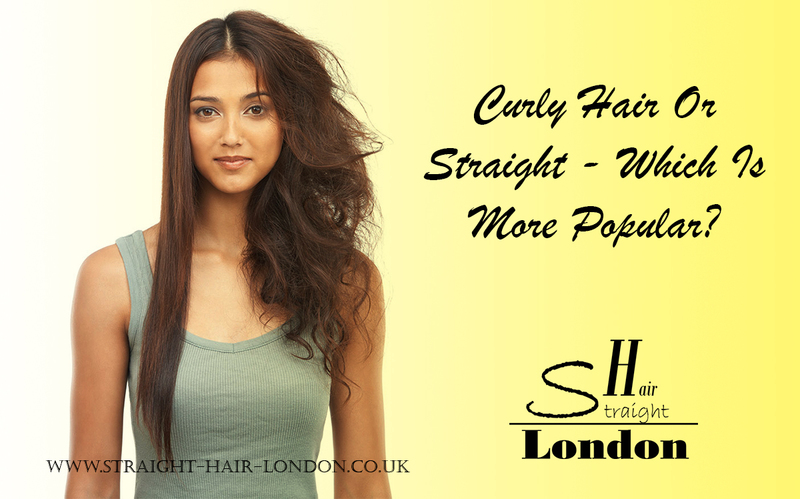 Curly Hair Or Straight – Which Is More Popular? Using a dating site can sometimes be tricky. As you are unable to have a normal conversation with someone until you meet them face to face, you’re going to need to present your profile in the best light possible. Therefore, you have to wonder, what kind of hairstyle is best for attracting potential partners? One woman experimented to find out whether curly or straight hair is best, and we’re taking a look at her story. The experiment was conducted in New York City, by a young woman who had recently become single. She joined a dating site in an attempt to find a new potential romantic interest and then did something completely different. She made two profiles instead of one. They were the same person, with the same details, but one had curly hair, whereas the other one had straight hair. Her goal was to identify if there was a difference in interest between women with curly hair and women who had straighter hair. So what did the results show? The results from the experiment showed that the straight hair was the most popular choice for people. The straight haired profile got viewed around 1606 times in that month, whereas the one with curly hair only got viewed around 1063 times. As well as this, there were 181 different emails taken from the account of the hair which was straight, in comparison to the 60 which were garnered from the curly haired profile. The woman then decided to challenge the conceptions of the people she was going on dates with. When she went on a date with someone she had met through the straight haired profile, she went with her hair curled. And when it was someone she had met through the curly haired profile, she decided to go with straight hair instead. The test was to figure out if the hair she had would influence how people viewed her. And surprisingly, it did for one of the dates, where the man she was seeing expressed shock and confusion at her curly hair; she had met him through the straight haired profile, so that was what he was expecting to see. Overall, the woman who experimented proved that the way our hair is styled does, in fact, affect images of attraction and what people do and do not like. In the case of the straight haired profile, the gentleman that she went on a date with was taken completely aback when she turned up with hair which wasn’t what she had initially given the impression it was. This proves that there is a difference between the hair that people have and the amount of attention they will get from potential romantic interests. If you’re looking to read the full article and hear about her story in more detail, we’ve included the article for you to have a read of, and make your minds up about whether hair is a factor which affects attraction or not.